NLC Notification 2018.Neyveli Lignite Corporation Limited (NLC) has released a notification for the recruitment of Technician Apprenticeship (TAT) and Graduate Apprenticeship Training (GAT) vacancies in all over india.Check the eligiblity and notification prior to apply for the positions. Applicants must be completed degree in engineering/ diploma in engineering with relevant percentage in 55% marks. Though percentage of marks scored by the candidates in the qualifying diploma/ degree candidates will be recruited. 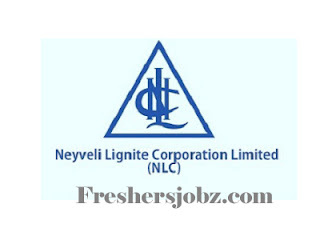 https://www.nlcindia.com/new_website/careers/CAREER.htm is the link applicants to download directly.